Imagine what one could learn about someone from taking a peek inside their personal email account: pet food proclivity, business partners (or nemeses), travel tendencies, hobbies, the list goes on. 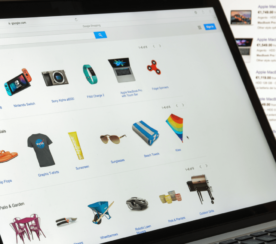 As an advertiser, Gmail Sponsored Promotions (GSPs) grant greater insight into email behavior while generating cost-effective awareness and conversions. The number of active users on Gmail is up 150 percent since 2012, with total active users soaring above 1 billion in 2016. Convince and convert data shows that 44 percent of email recipients made at least one purchase last year based upon a promotional email. 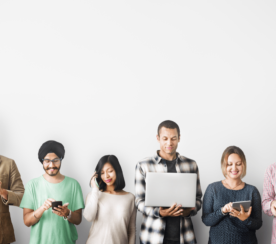 Personalization, automation, email marketing – it’s a growing method of tailoring content to audiences, and data shows that 320% more revenue is generated through automated email, according to Campaign Monitor. 72 percent of B2B buyers are most likely to share useful content via email, according to Earnest Agency. Here are our top five targeting tactics to improve the results of your next campaign. Target and bid is already being used for the Gmail placement. 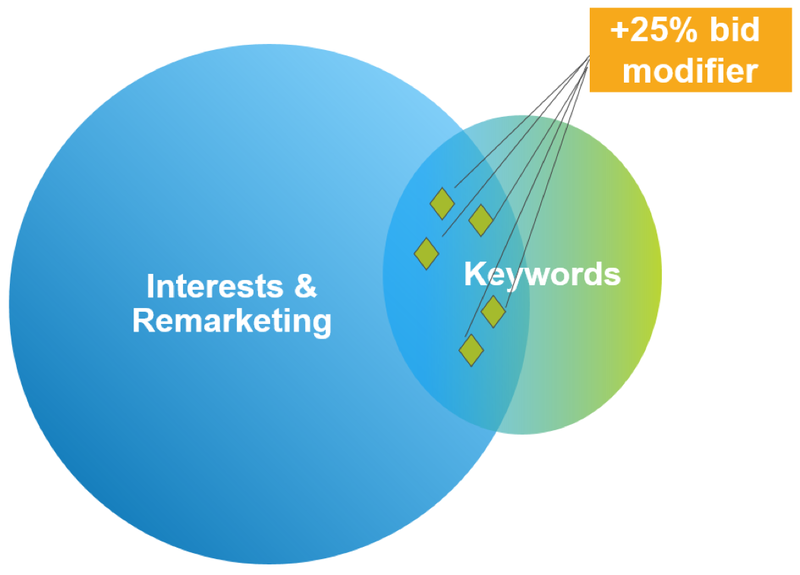 To improve results, first take an audience that’s working and optimize based on performance and budget capacity, then layer on an additional category like a keyword to find a more specific audience. To further qualify audiences and uncover additional conversions, test in additional interests, demographics, and/or topics as bid-only to control bid modifications. A personal favorite, targeting competitor domains provides marketers the opportunity to slide in the inboxes of your competitor’s customers for top-of-funnel awareness to drive bottom-of-funnel conversions. Here’s your chance to beat the competition’s current offering, or highlight how your product excels against the rivals. In B2B spaces, gated content pieces targeting competitive keywords provided 7X CTR, 53 percent decrease in CPA, and 63 percent more leads at lower spend than a display campaign with similar targeting. 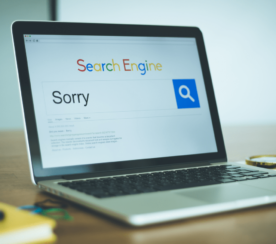 Though traditional remarketing is not permitted through GSPs, there is a simple yet effective workaround: adding in your company’s domain as a keyword. Here you can promote relevant content, engage for top-of-funnel awareness, and nurture mid-funnel leads down the path to purchase. Fine tune by layering geographic qualifiers to present more specific localized messaging. This may seem like a no-brainer, but many don’t realize that GSPs use the same exclusionary targeting as display campaigns, and thus spend is wasted on irrelevancies that bring down overall performance goals. Consider excluding competitor domains, IP addresses, your own domain, certain categories or topics, geos, devices. If you are a spa looking to drive appointments with a promotion, adding click to call within the ad enables the user to call directly from the ad without ever having to go to the website. HTML customization also allows the advertiser to create ad-size landing pages, lead generation forms, graphics, etc. Organize triggers and message sequencing to automate bids and flows by audience and performance to enhance performance and asset mapping. Finally, as with any campaign, it’s crucial to understand pertinent metrics within the ad type and how it translates (and attributes) to overall KPIs to aid in in your optimization strategy. 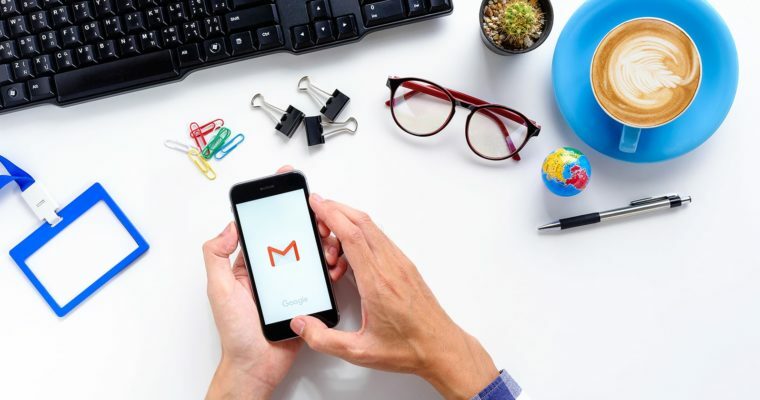 Much like any GDN campaign, when strategically created and optimized, Gmail ads can be an effective means of marketing automation, nurturing support, and lead generation. Interested in learning more about Aimclear’s marketing specialties? Check ‘em out! Megan Taggart is a Senior Account Manager and Account Manager Lead at Aimclear, a 5x Inc. 500/5000 digital marketing agency dominant in audience targeting and customer acquisition. Since 2007, the agency has pioneered cutting-edge creative strategies and psychographic audience targeting to track and convert laser-focused audience segments from introduction to conversion for its clients. Aimclear has offices in Duluth and St. Paul, Minn. For more information, visit Aimclear.com or follow via Twitter @Aimclear. Featured Image: Maxx Satori via Shutterstock. Image provided by Aimclear. In-post Images: All images provided by Aimclear. Used with permission.